Located down the street from the Thunder Bay National Marine Sanctuary, come enjoy a night at Northeast Michigan's only year-round professional theatre. 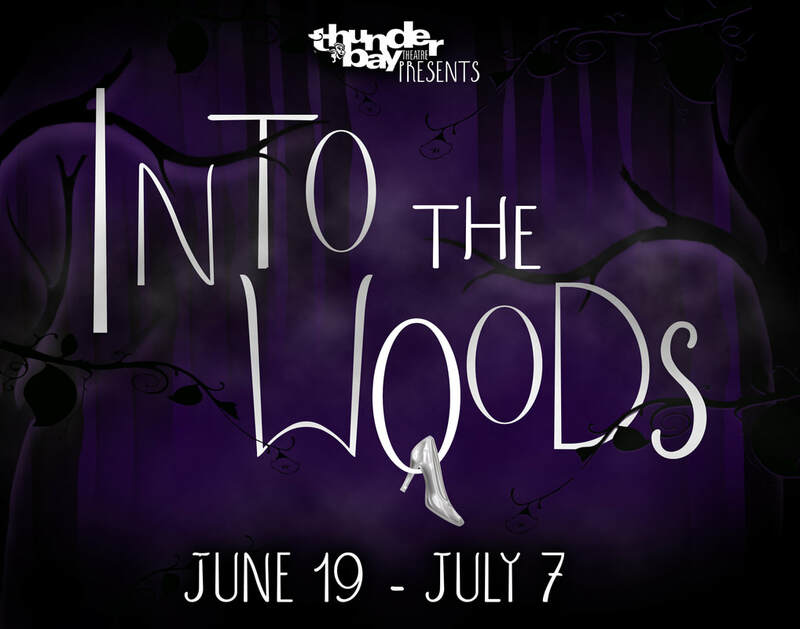 Mixing and matching a program of musicals, comedies, dramas, classics, and children's theatre, Thunder Bay Theatre offers something for everyone! Don't miss the second installment of our Great American Play Project! We'll see you there! Don't miss our second Board Game Night! This event is free to the public, so come on down and socialize! Our Summer Season is creeping up on us, and we cannot wait! Don't miss out on tickets for our very first show of the 2019 Summer season!